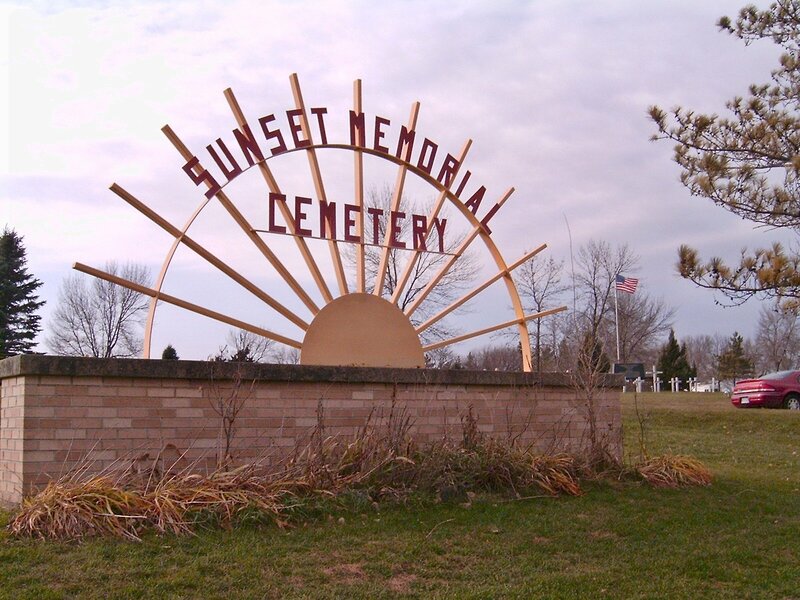 Sunset Memorial Cemetery is constructed in a large round circle atop a small hill. 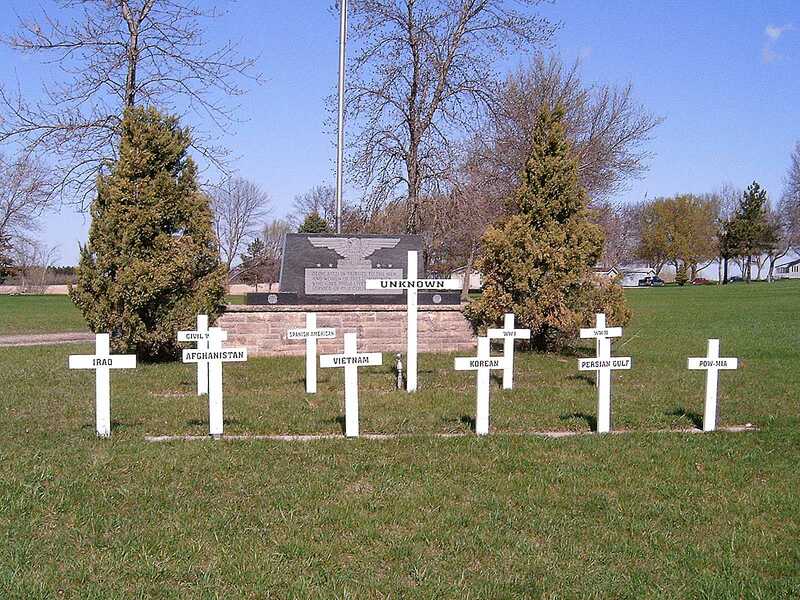 All headstones are flat making research difficult in winter due to snow cover. Sorry, this photo in thumbnail only.